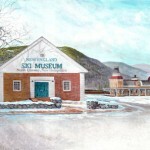 The Cal Conniff Grant program sponsored by the New England Ski Museum will distribute up to $3,000 in funding to support individuals and organizations that align with the Museum’s mission to preserve the history of skiing and winter sports. The Cal Conniff Grant Program is open to individuals, organizations and educational institutions with an interest in winter sports, such as Alpine and Nordic skiing, snowboarding and snowshoeing. Anyone who can demonstrate the need for funding for the purposes of education, preservation of skiing history, encouraging winter sports participation, or other involvement in snow sports is eligible. representative photograph for publication if the applicant is successful. The deadline for applications is February 15, 2017. The grants are funded with proceeds of the Hannes Schneider Meister Cup Race, held each March at Cranmore Mountain Resort in North Conway, New Hampshire. This year the successful applicants will be announced on Friday, March 10, 2017 at the opening reception of the Hannes Schneider Race in Cranmore’s Eating House Restaurant. Cal Conniff had a distinguished career in the American ski industry, culminating in 16 years as President and Executive Director of the National Ski Areas Association. “Cal Conniff has led the ski industry through the greatest growth period that it will ever see in its evolution”, said Killington founder Preston Smith at the time of Conniff’s retirement. As it happened, much of Conniff’s energy following his retirement benefitted the New England Ski Museum, which Conniff served as a director, president, and founder of the Hannes Schneider Meister Cup Race. In recognition of those contributions, in 2006 the ski museum designated its existing grant awards the Cal Conniff Grant program. dedicate an intern to begin collecting, organizing and cataloguing objects and archives from the ski club’s history that dates back to the early 1930s. The Secret Sock Society of Franconia, NH, $1,000 to provide resources that increase opportunities for North Country students to participate in winter sports activities. 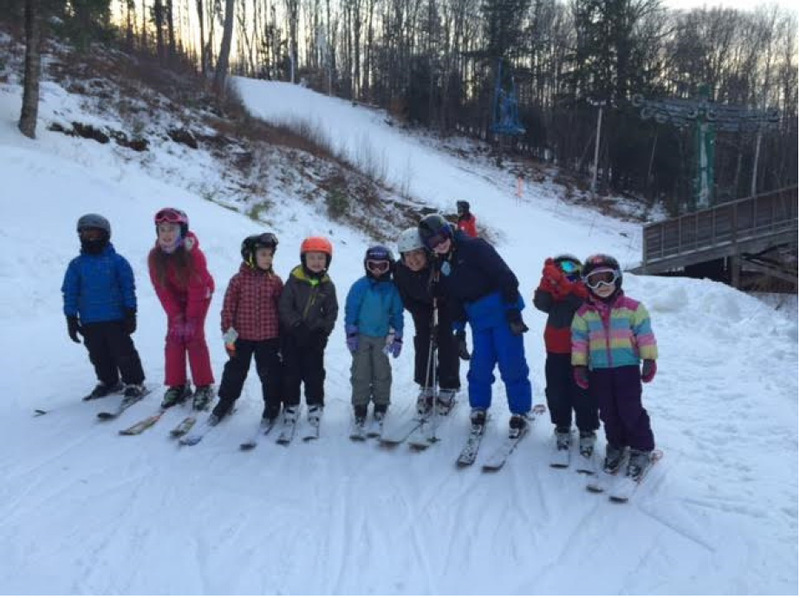 Symonds School Afterschool Ski and Snowboard Club, Keene, NH: $1,000 to provide scholarships to disadvantaged 4th and 5th grade students to attend the Friday afternoon lessons and skiing and riding at their local ski hill, Granite Gorge that the school sponsors.